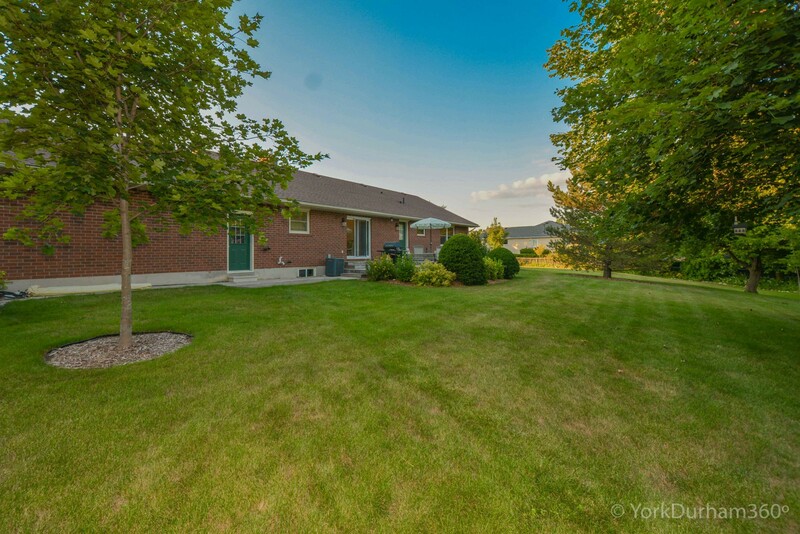 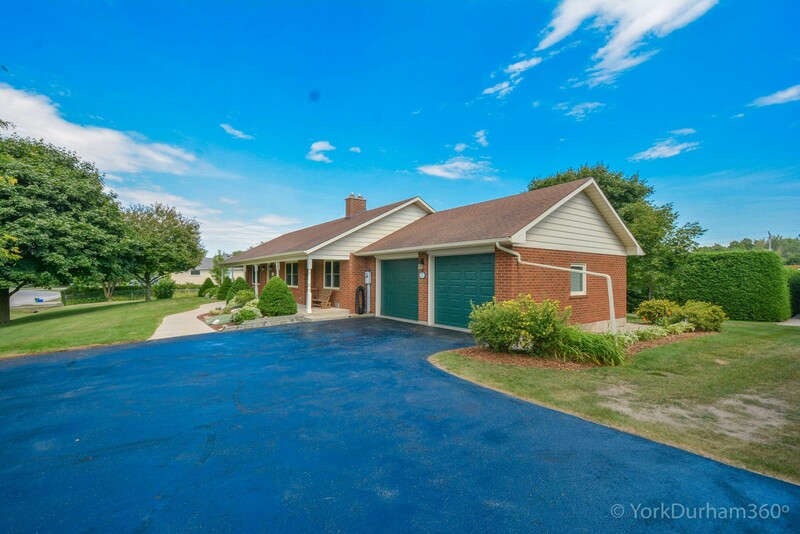 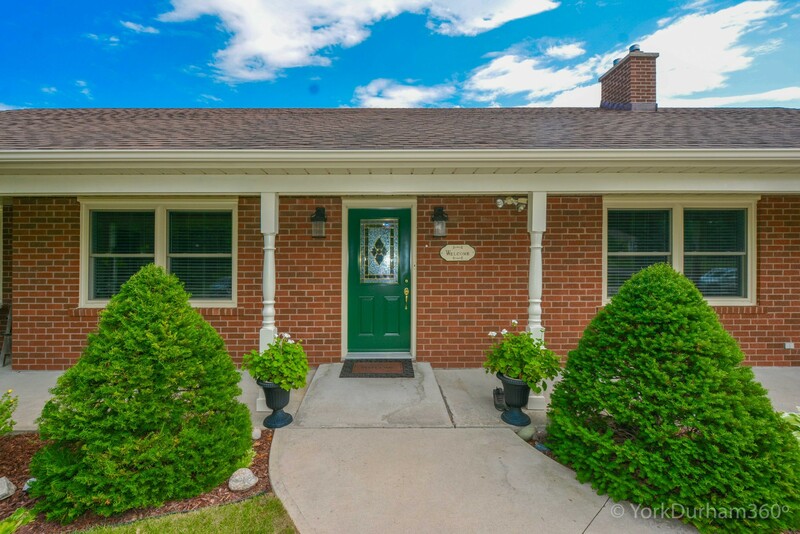 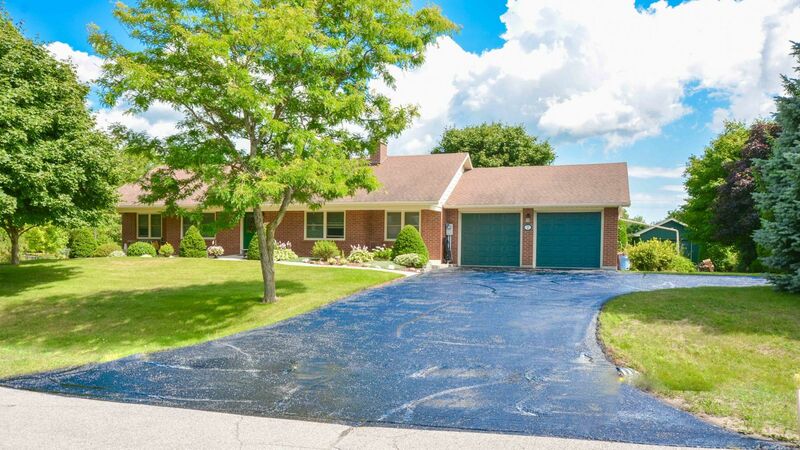 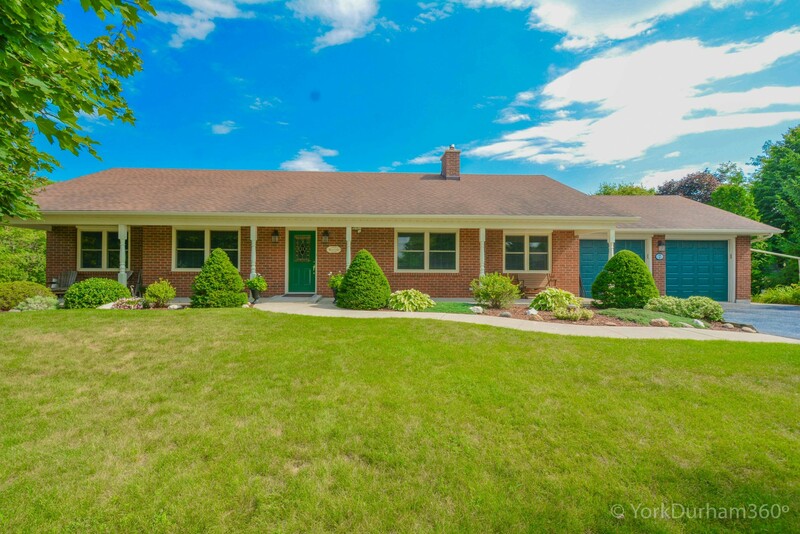 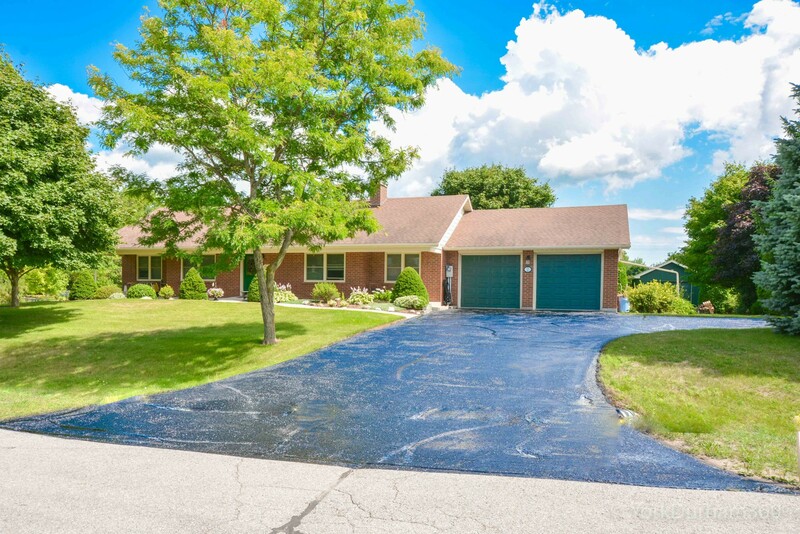 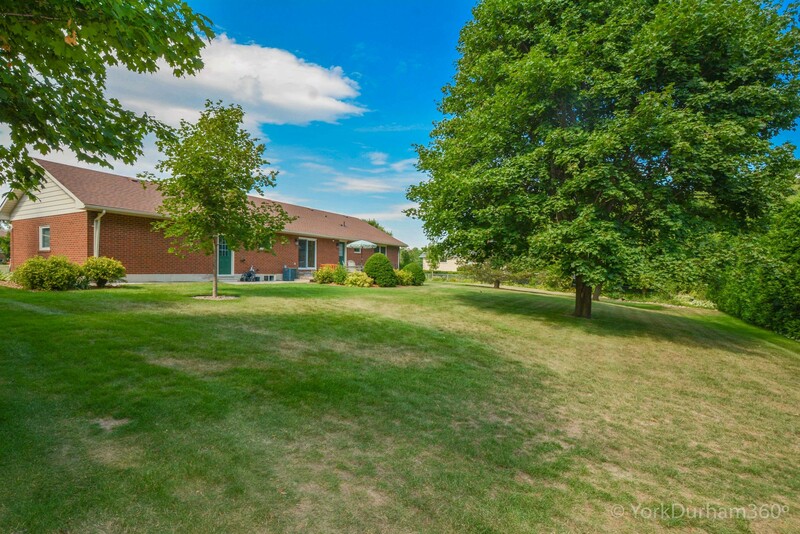 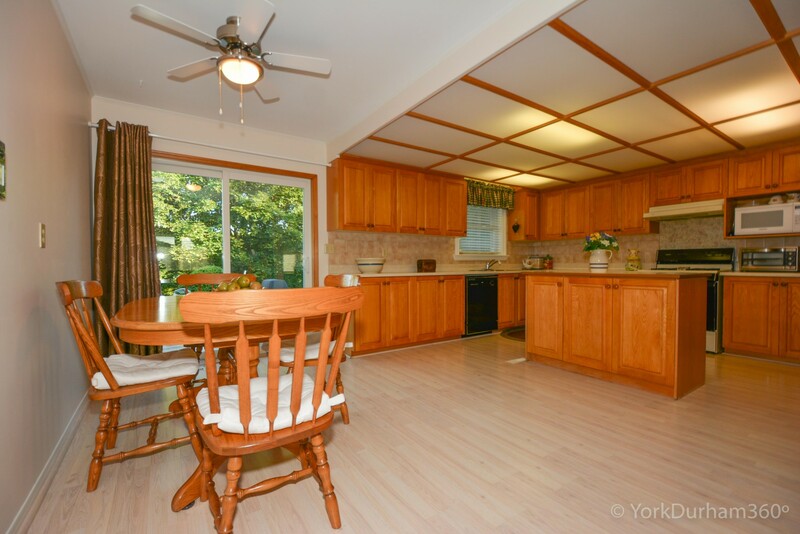 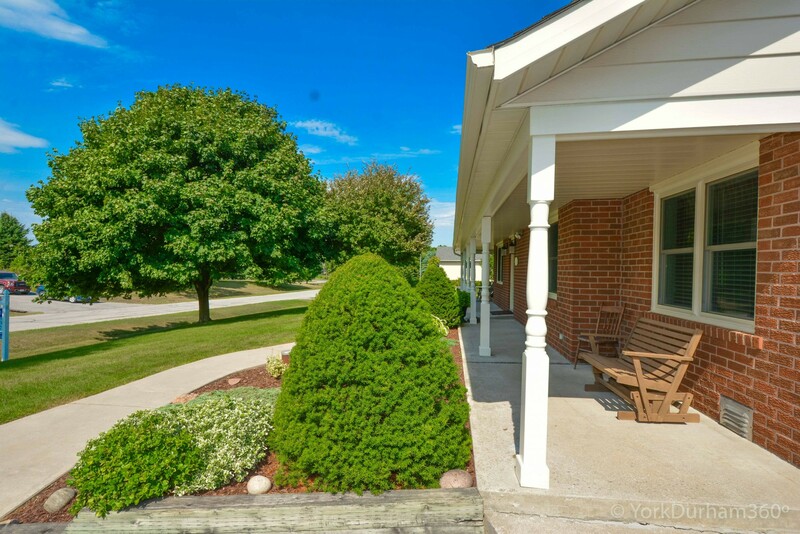 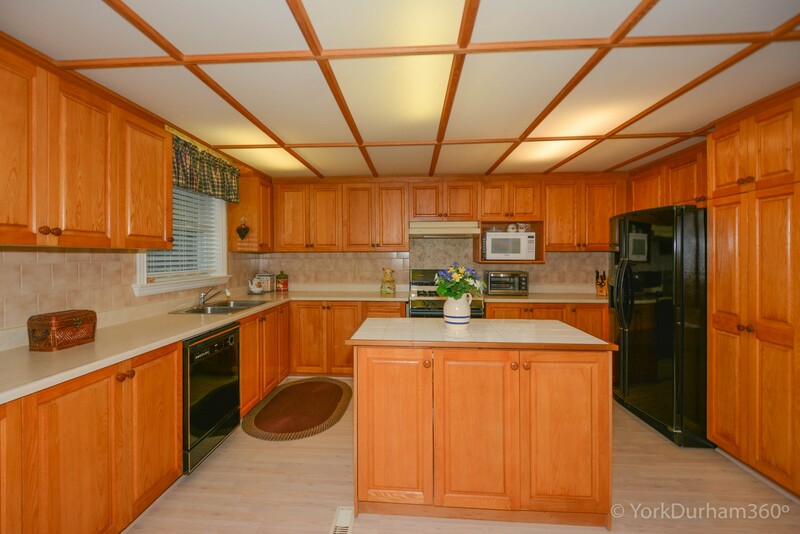 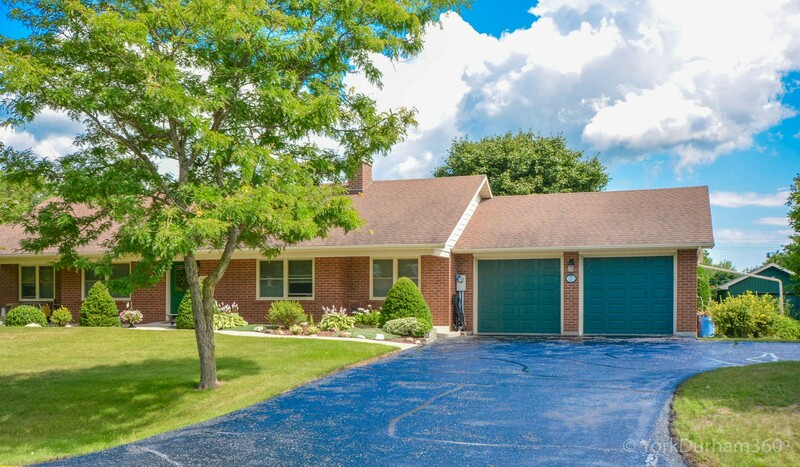 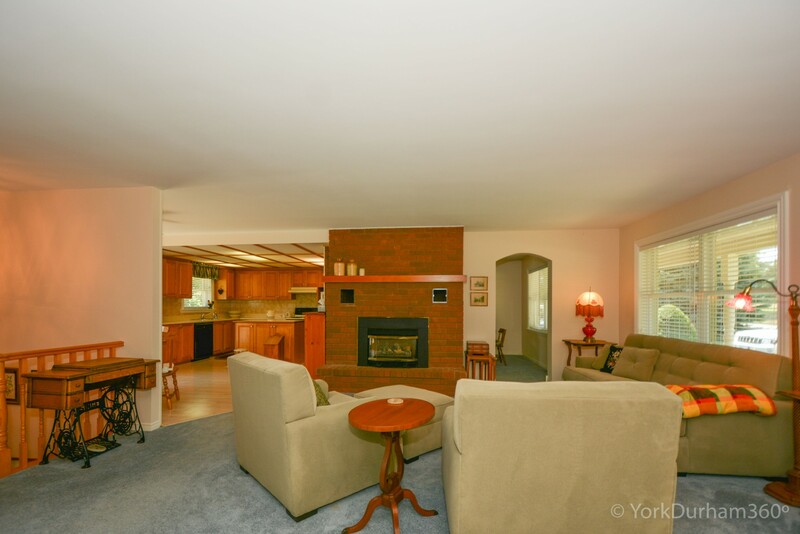 This Bungalow Sits On A Mature Street In The Hamlet of Goodwood. 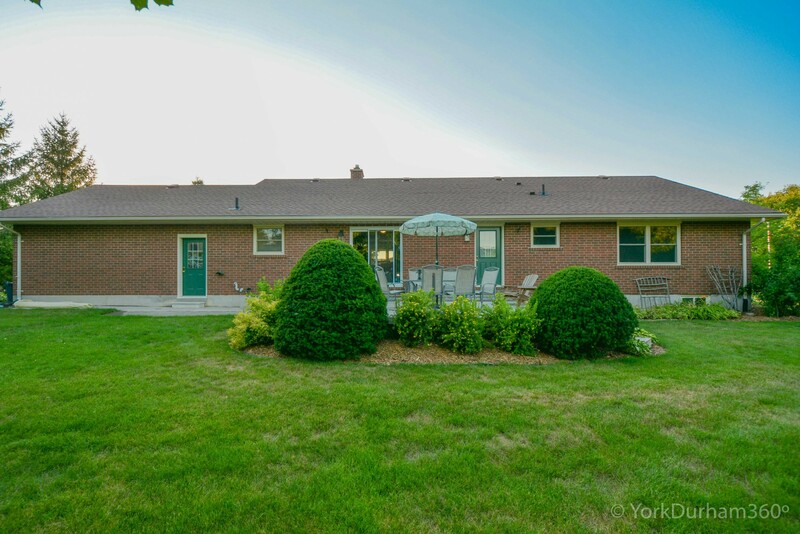 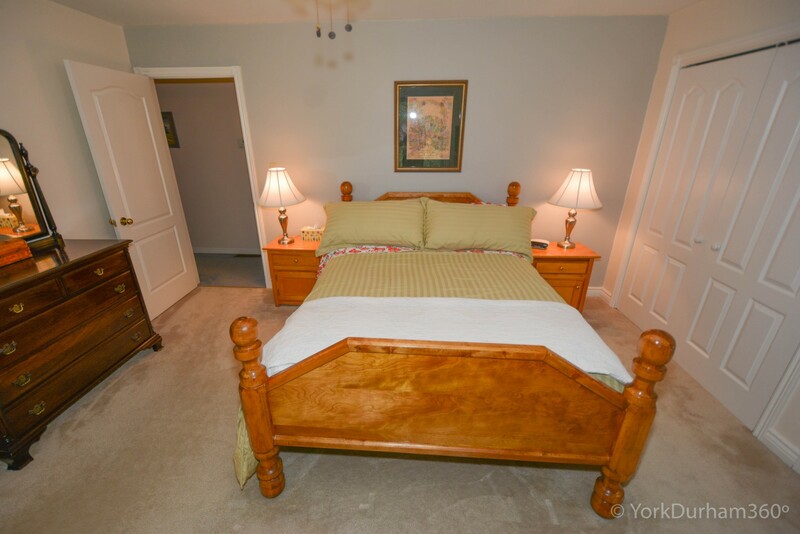 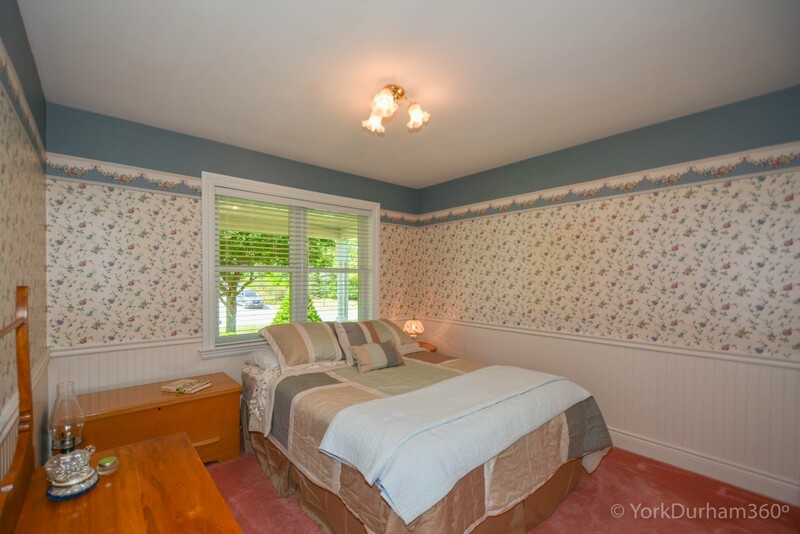 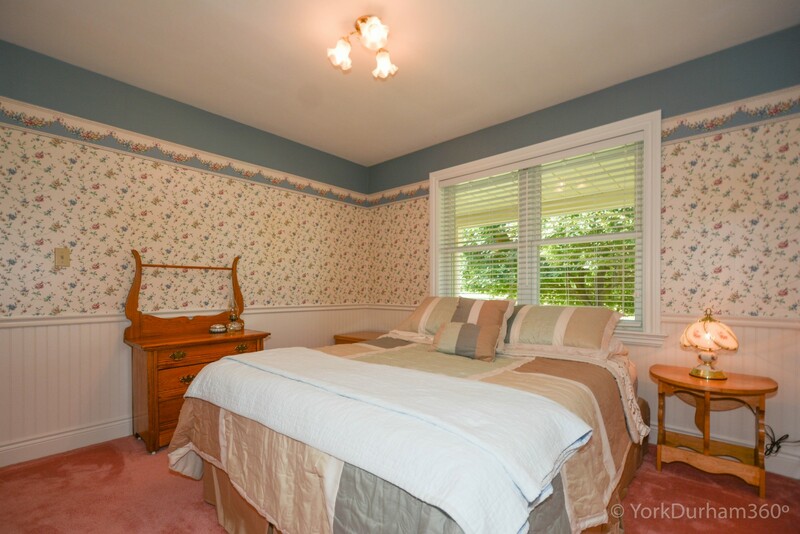 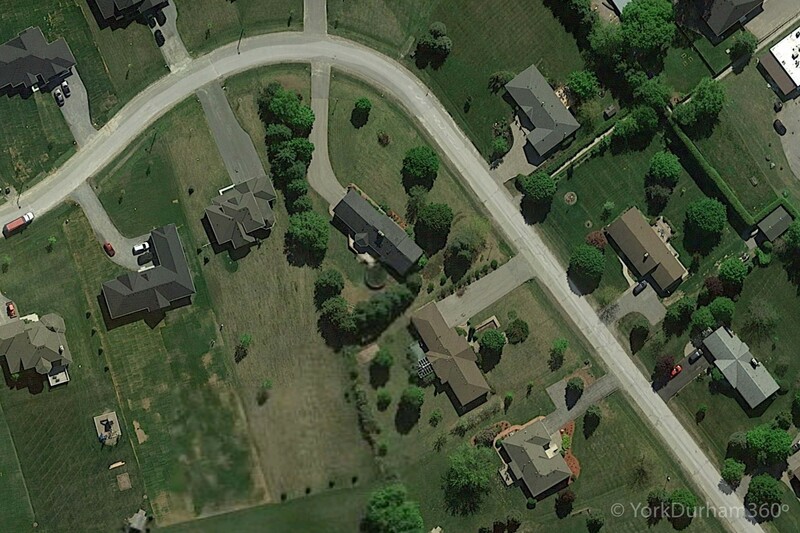 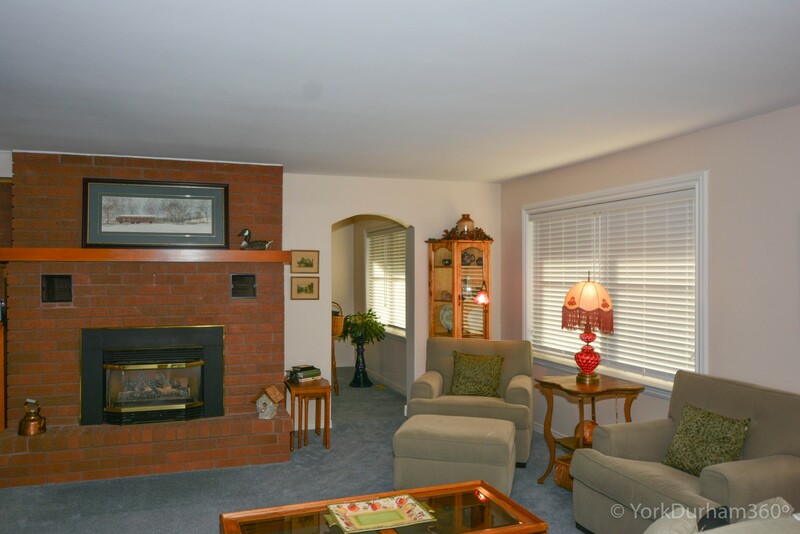 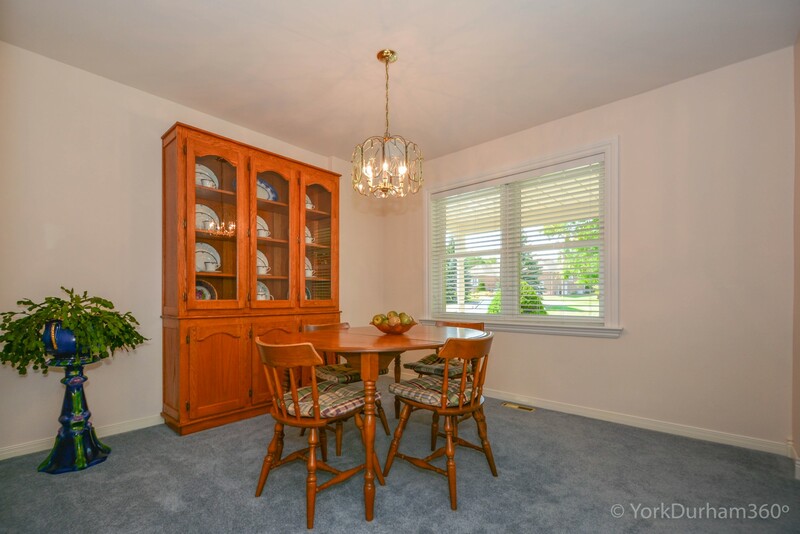 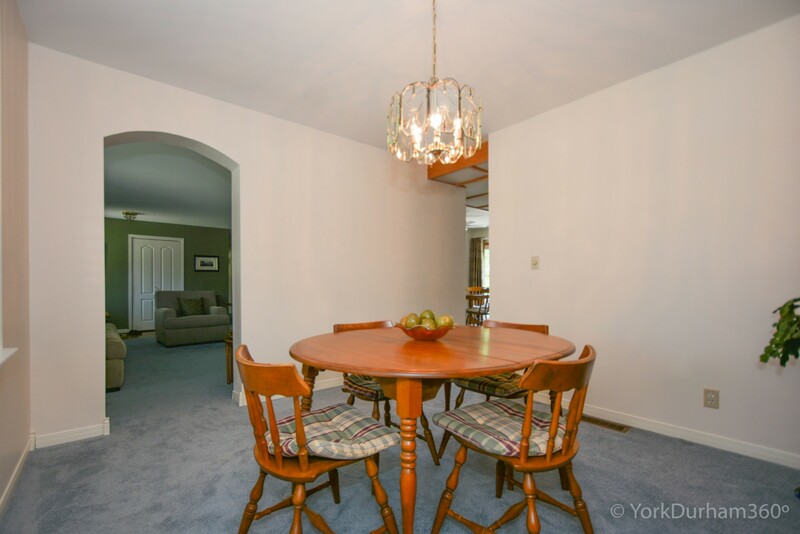 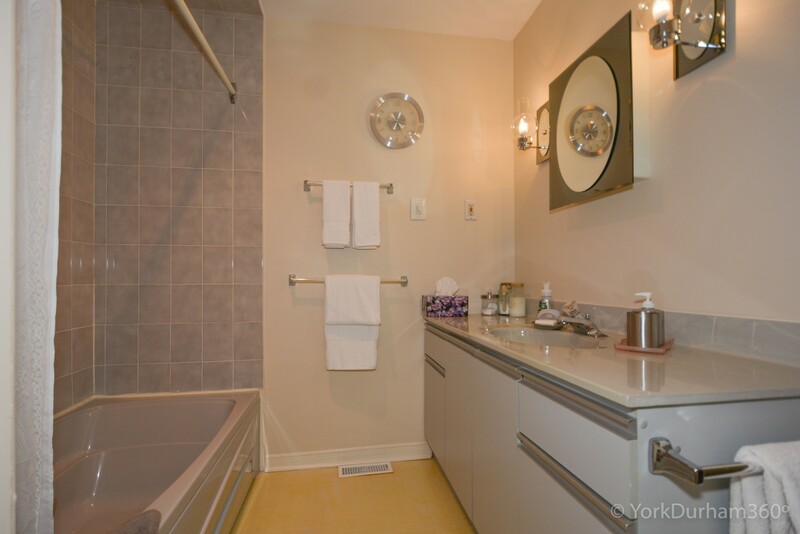 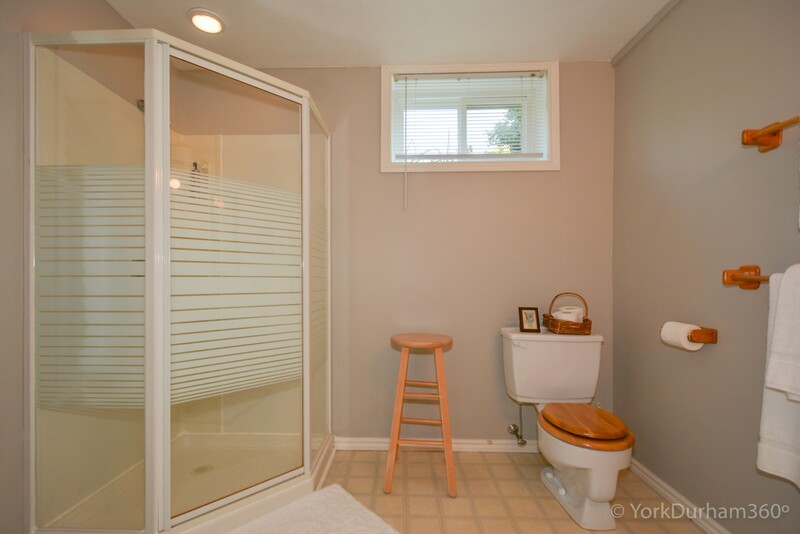 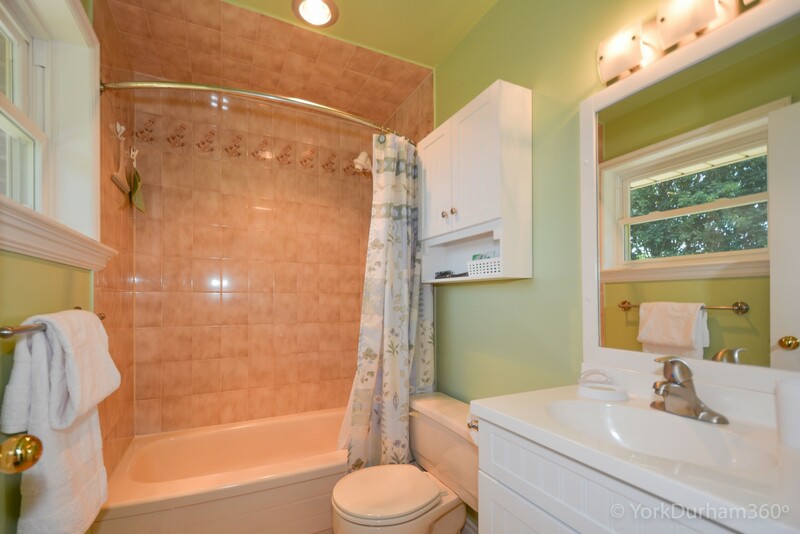 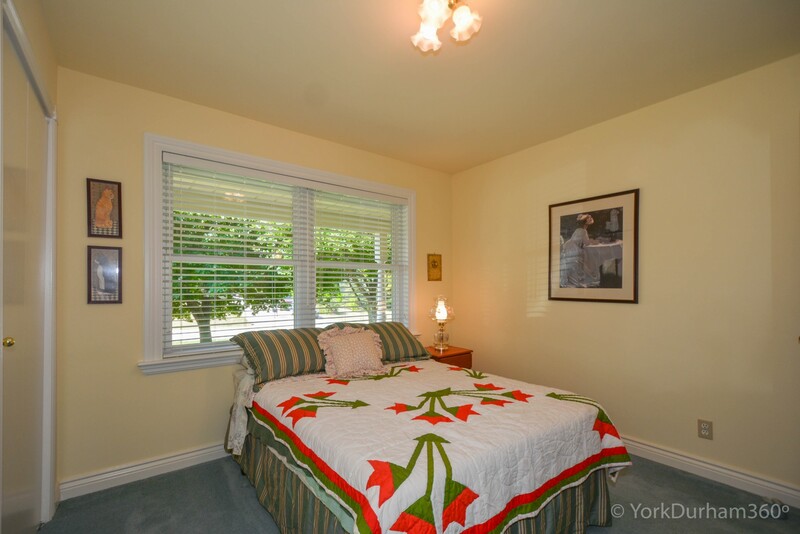 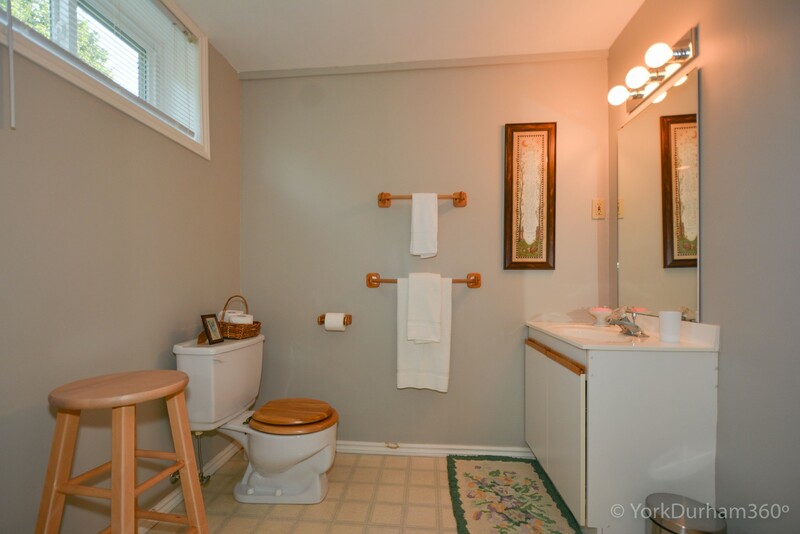 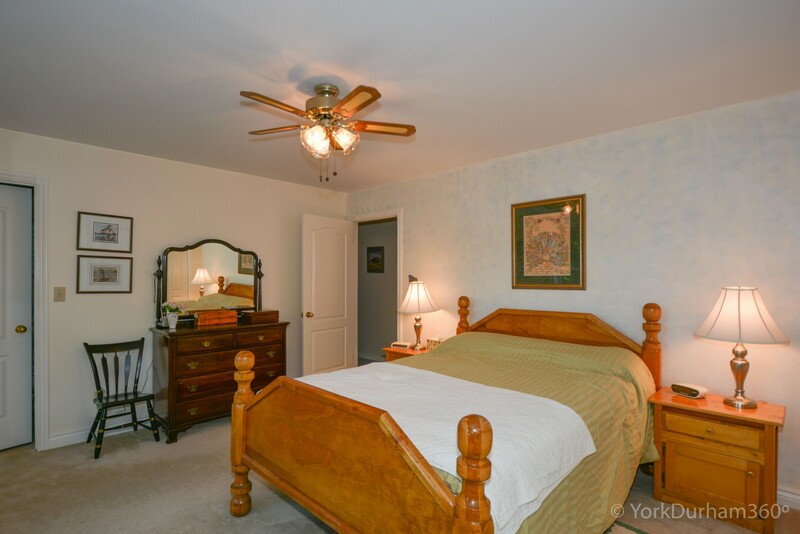 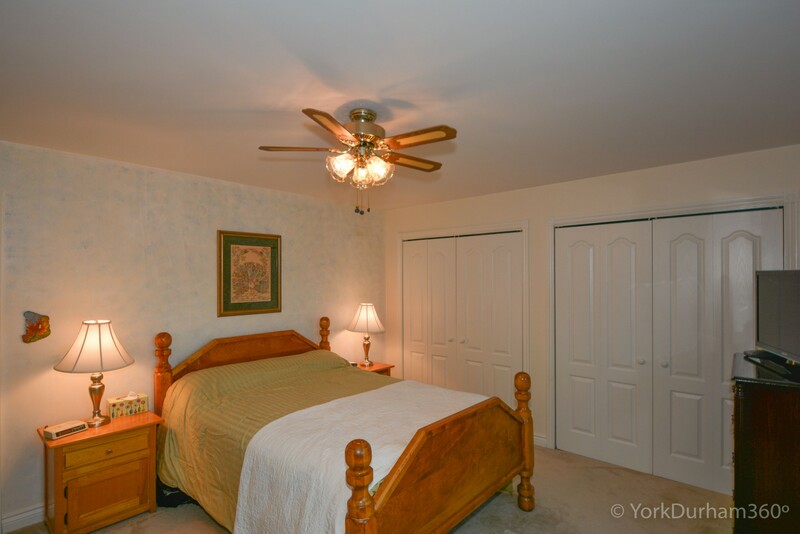 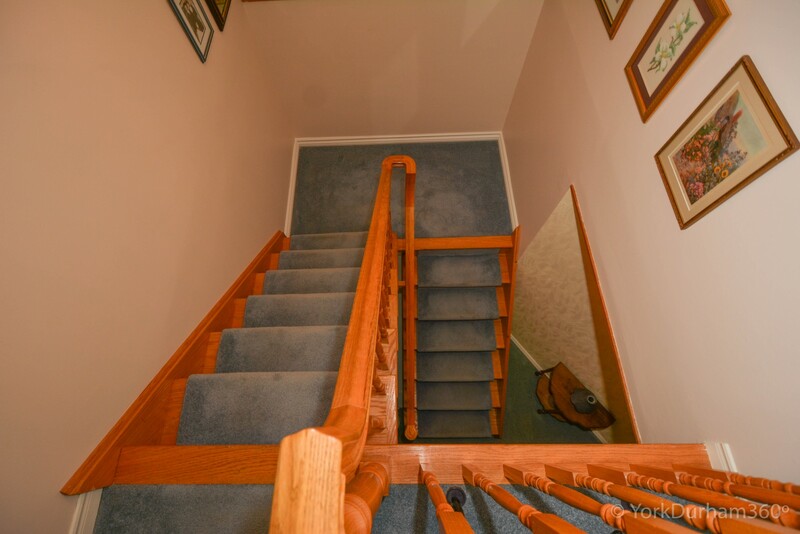 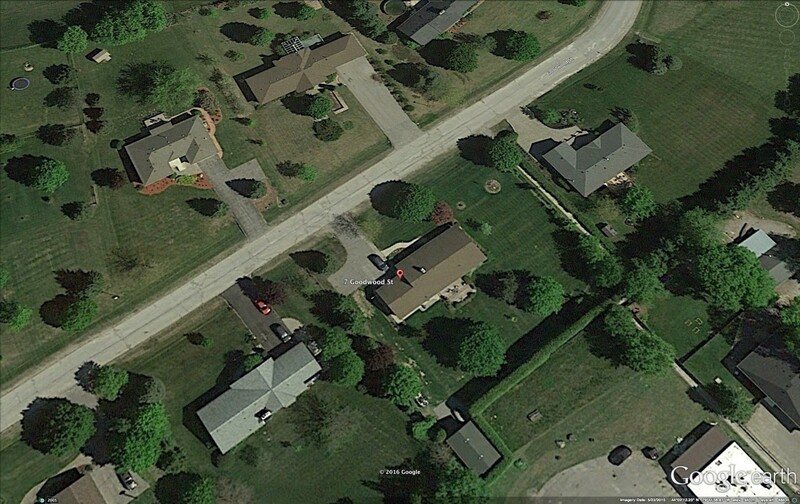 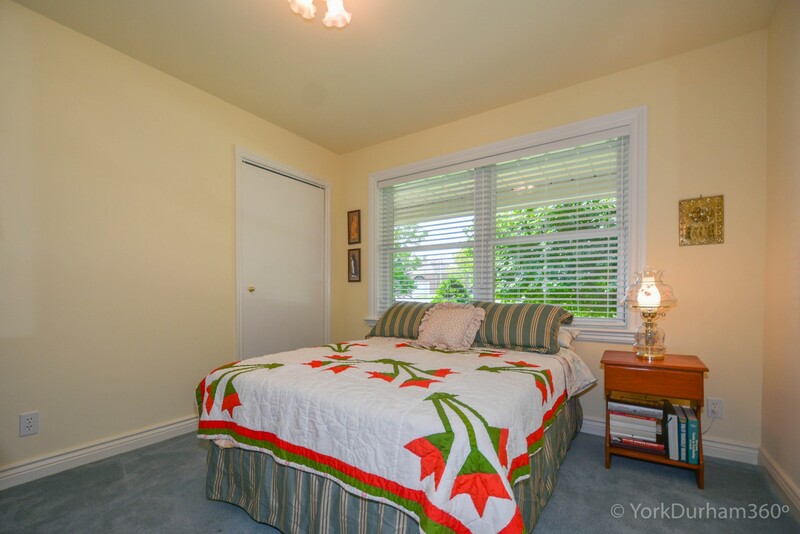 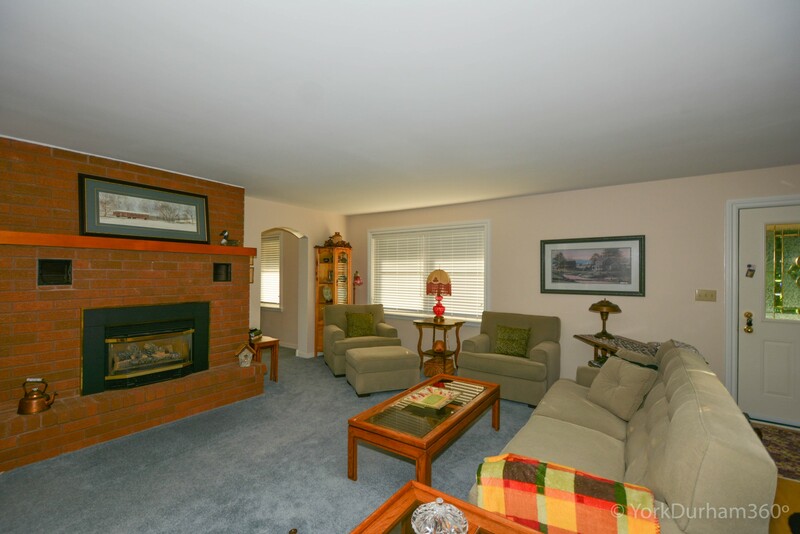 It's Walking Distance To Goodwood Public School, Go Bus, Gas Station, Restaurant & Church. 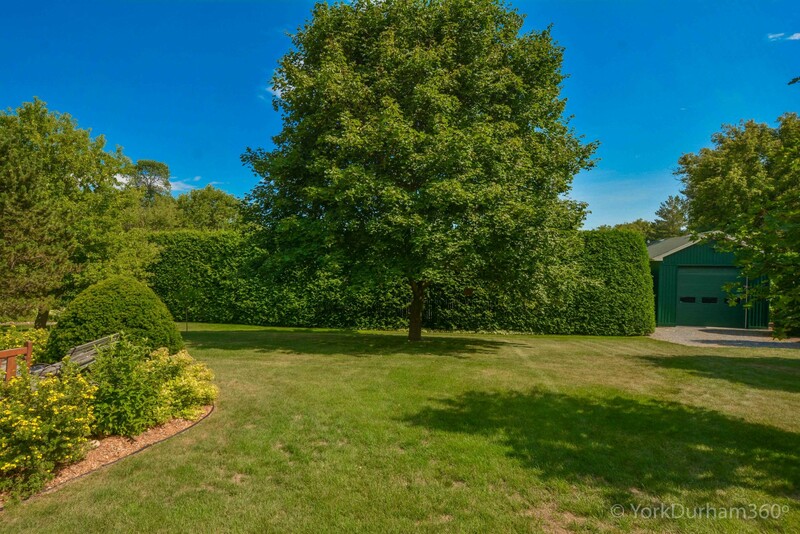 The 0.73- Acre Lot Is Very Wide At 187ft With Manicured Lawns, Underground Pet Fence, Large Shade Trees & Low Maintenance Perennial Gardens. 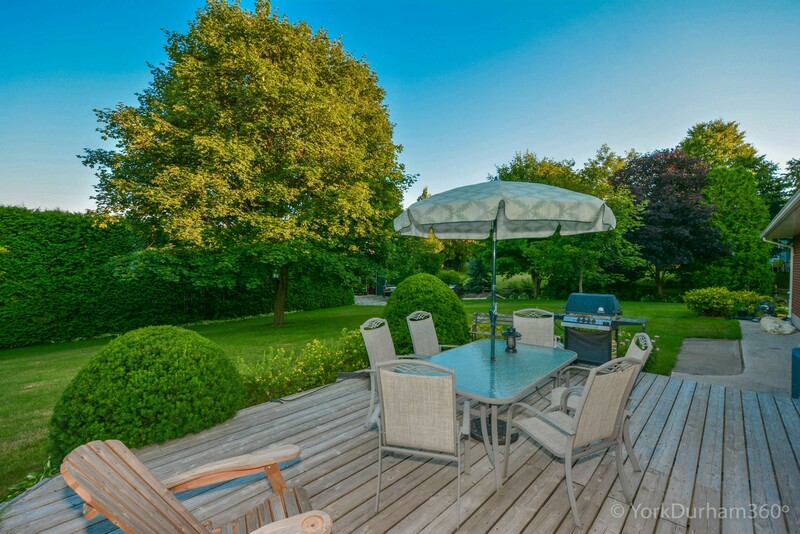 The Backyard Features A Large Wooden Deck With Ample Seating & Relaxing Areas That Overlooks The Entire Yard & Majestic Cedar Hedge. 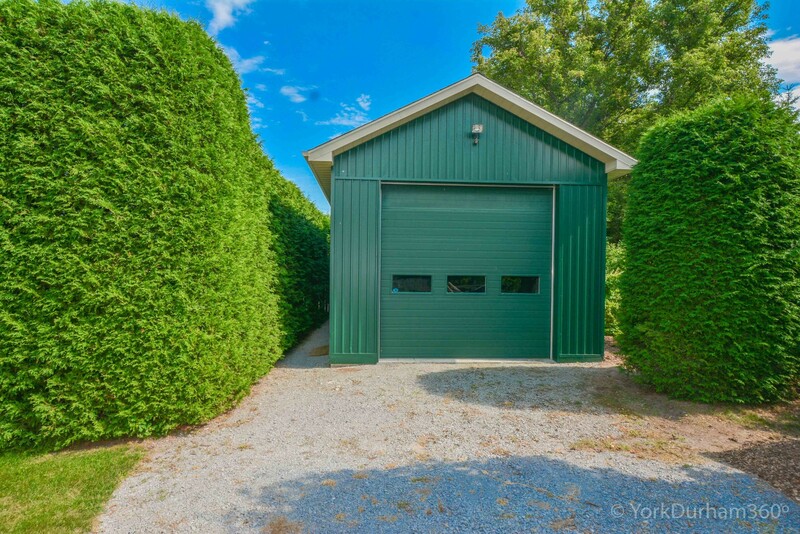 Strategically Placed And Out Of Clear View Is The Newer 18'x28' Heated Workshop With 13ft Ceilings, Ceiling Fan, Lighting, Peg Boards, Shelving & Hookup for Water, Telephone & Cable TV. 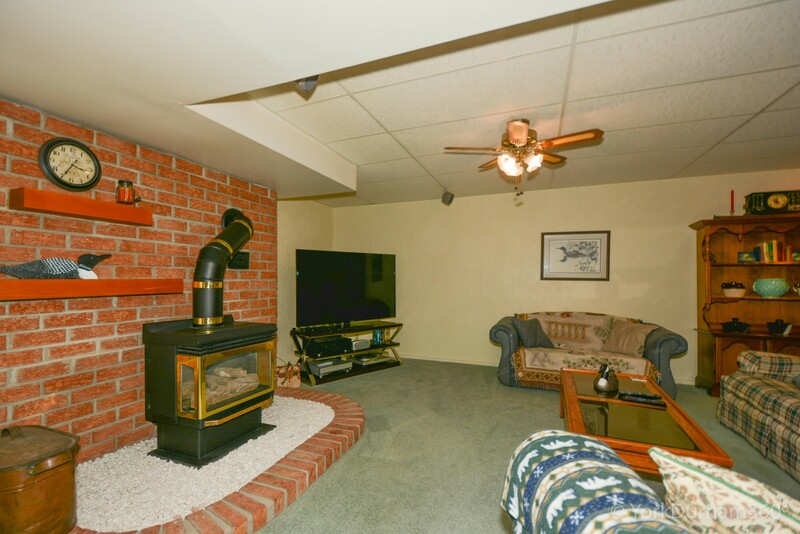 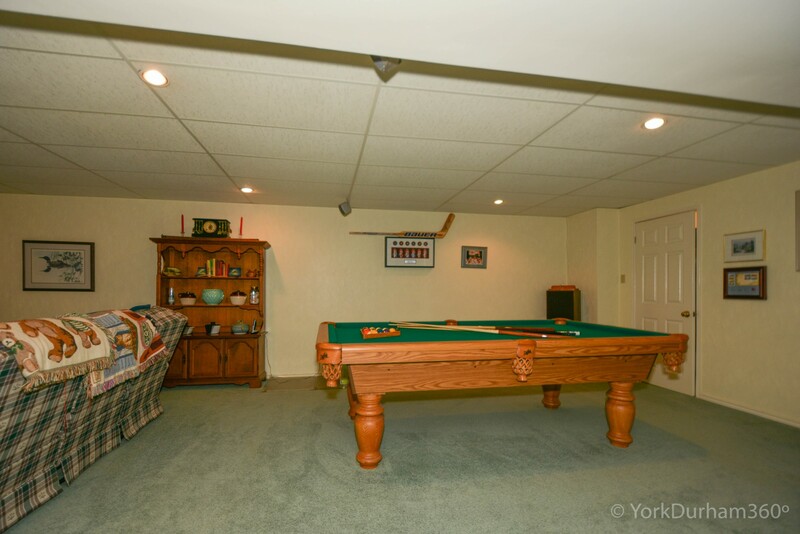 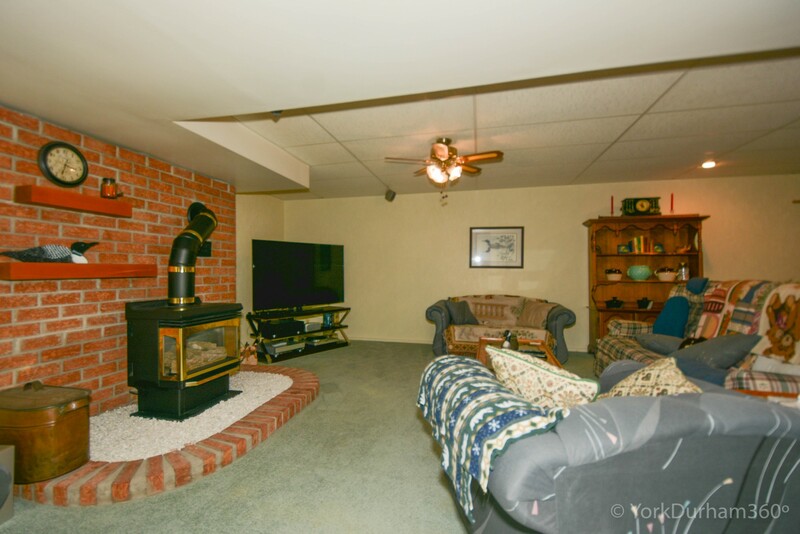 The Finished Basement Has An Open Concept Layout That's Great For Entertaining With Pool Table, Wet Bar, Living Area with Gas Fireplace, A Bedroom And a 3pc Bathroom. 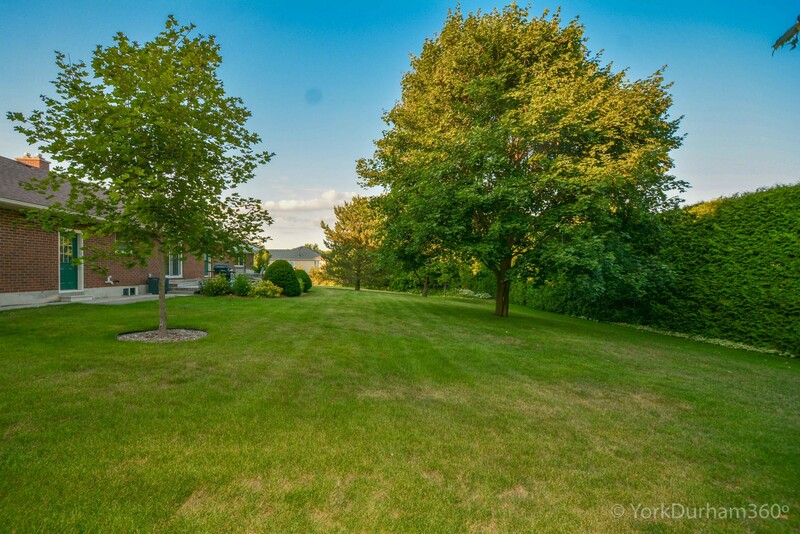 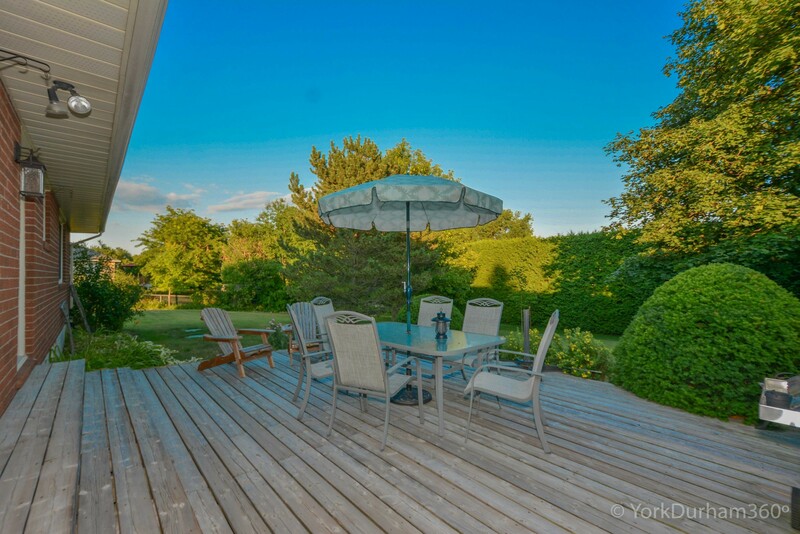 The Property Is Only 10-15 minutes to the 404 & 407 And 7-8 minutes to the Go Train in Lincolnville, Stouffville.